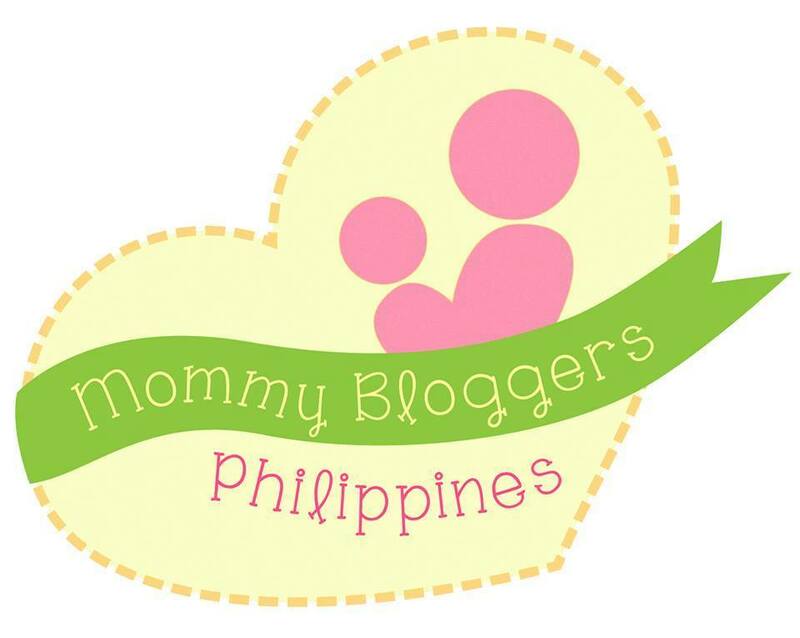 True story: when I became a Mom, one of my favorite thing to do is to collect reward points cards. Haha! Who can relate? 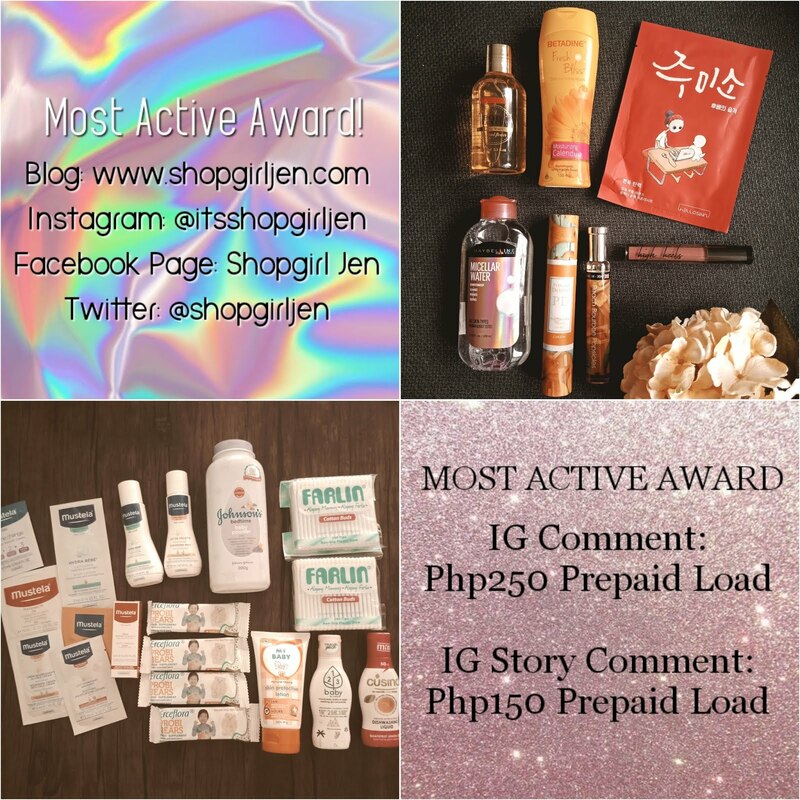 Of course, if you have a reward points card you also want to earn points while spending shopping and doing groceries, right? 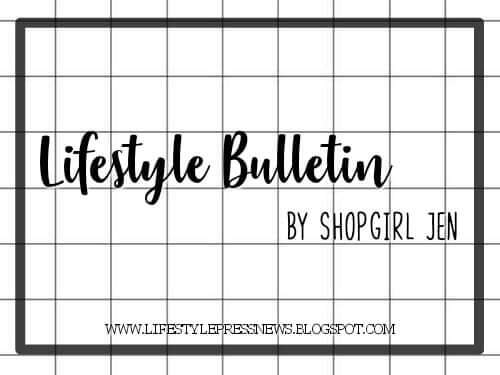 You also want to make the most of your spending by at least giving you points that is also equivalent to spend more in the future using the points. What if I tell you that not only you can earn points by shopping, but you can also earn points by fueling up at Caltex? Yes, it is now possible! 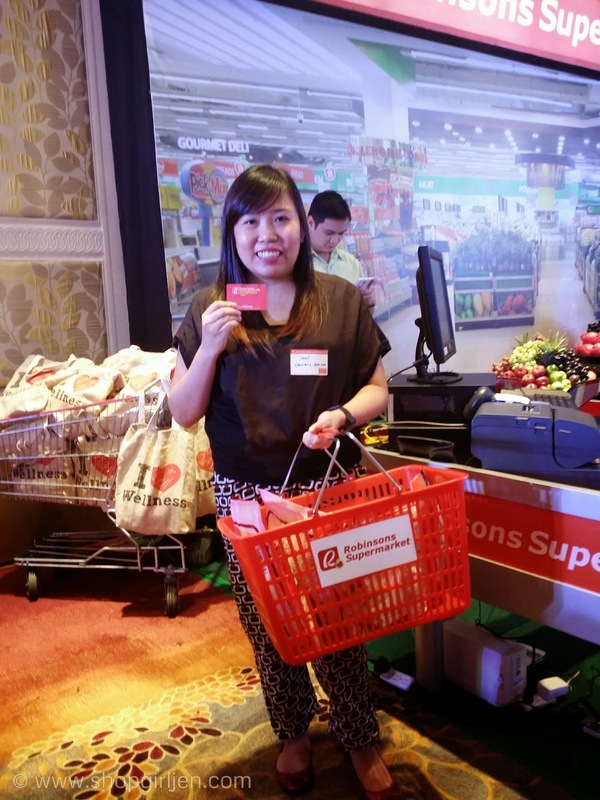 Thanks to Robinsons - Caltex rewards loyalty program! 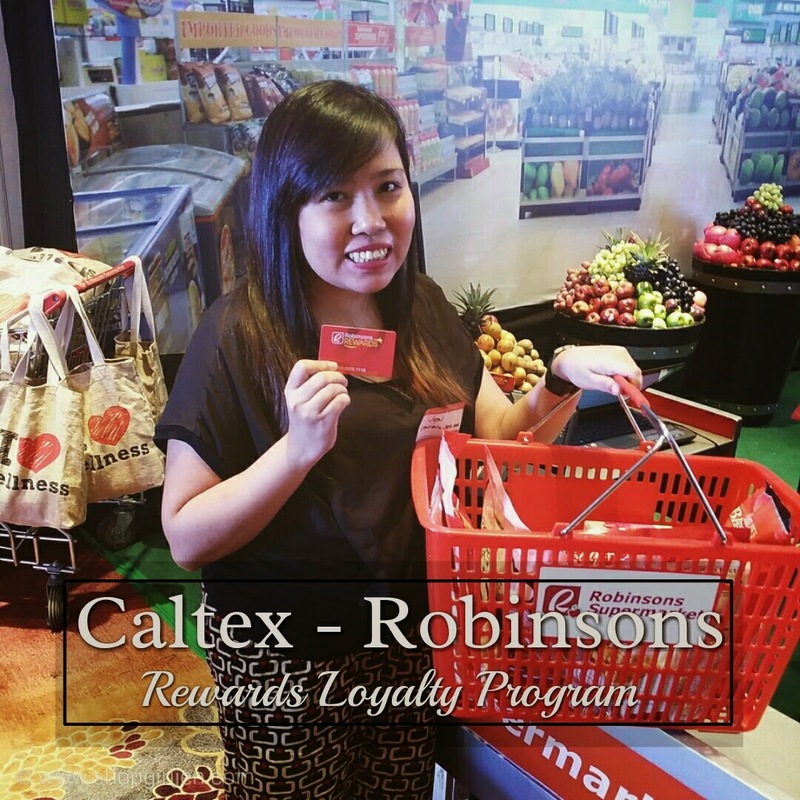 Robinsons Rewards Card (RRC) members will enjoy earning more points not only when they shop at their favorite Robinsons stores but also when they fuel up at Caltex. 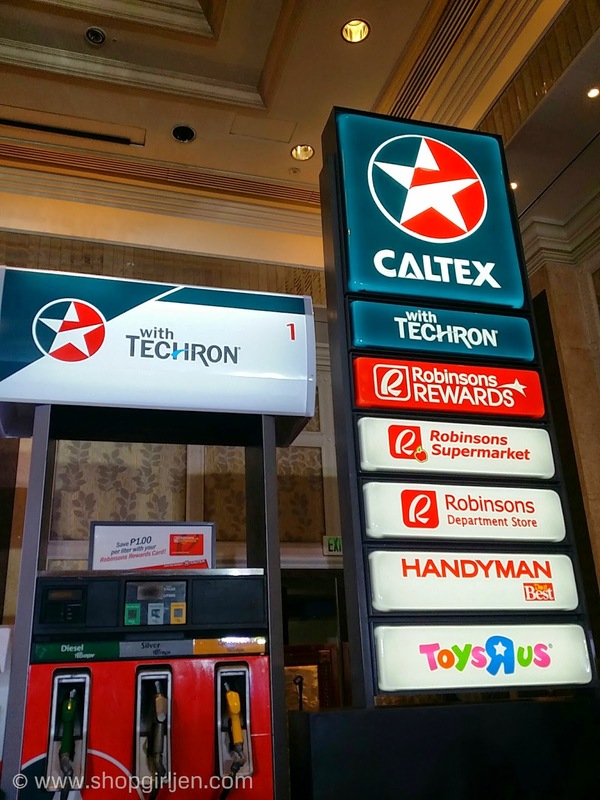 RRC members can now use their points to redeem P1 discount for every one liter fuel purchase at participating Caltex stations nationwide. 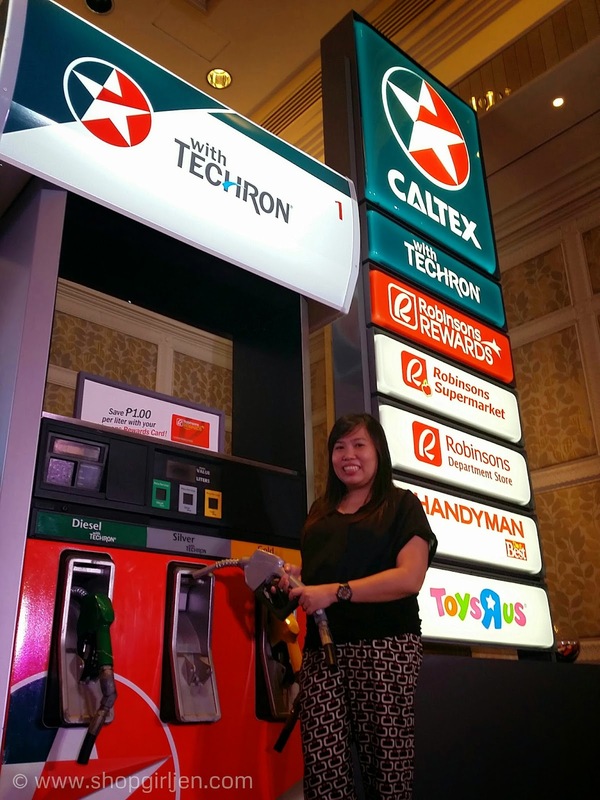 Every five liter gas up earns a point which means that the more customers fuel up at Caltex and shop at Robinsons, the more points for fuel and shopping savings. 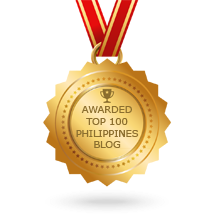 “Caltex has been in the Philippines for over 75 years. 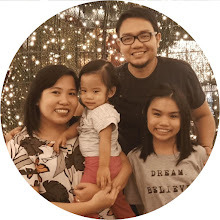 Throughout this time, the Caltex brand has remained relevant to Filipino motorists because we are able to support their changing lifestyles and needs. 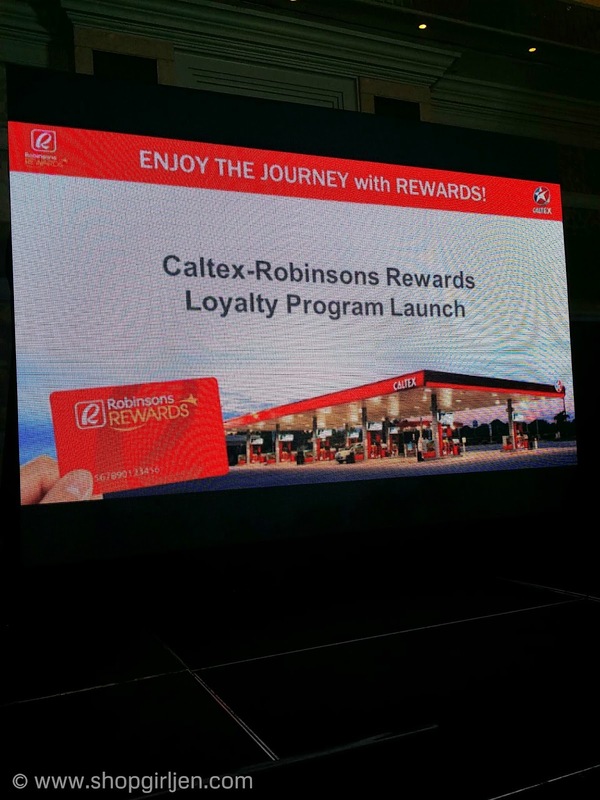 This partnership allows us to uniquely reward thousands of motorists and shoppers for their loyalty to Caltex and Robinsons. 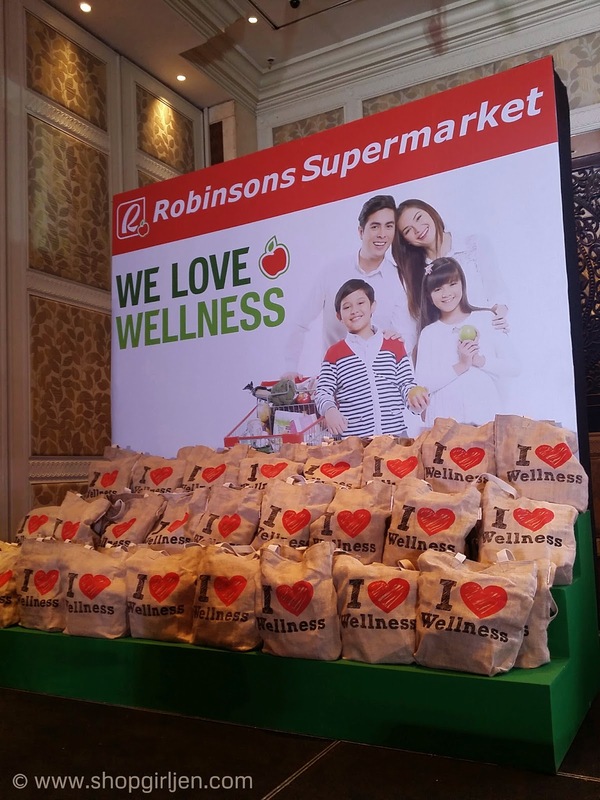 We are truly proud of this long-term relationship with Robinsons Retail Holdings Inc.” said Peter Morris, Chevron Philippines Inc., Country Chairman and General Manager for Philippine products. So, what are you waiting for? 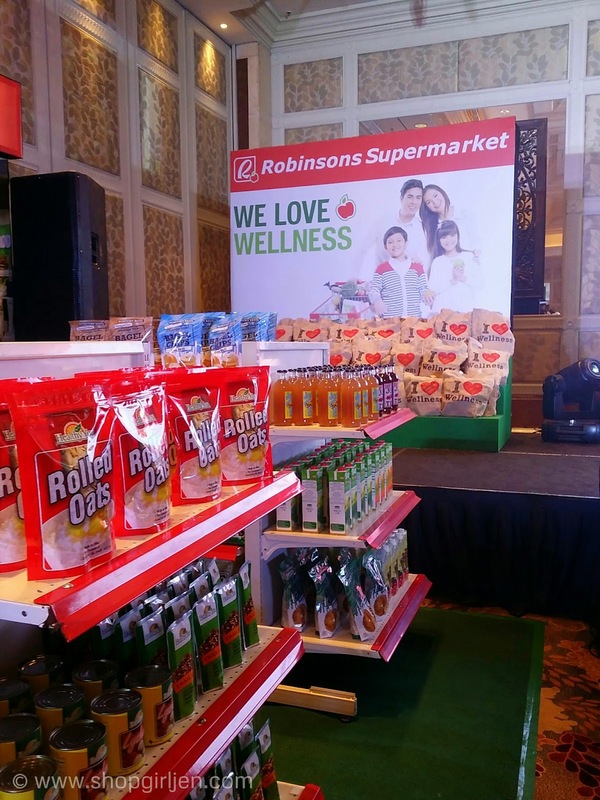 Sign up now for RRC membership at any Robinsons stores for P150 only and enjoy big, big savings!